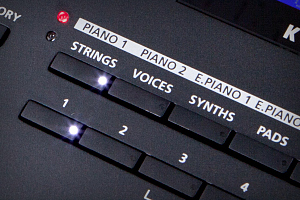 Power-up straight into Multi mode ready for performance. 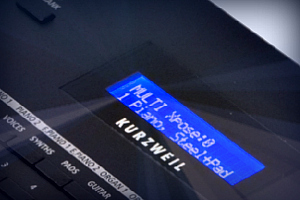 Our expertly programmed factory Multis will have your inspiration up and running in no time! 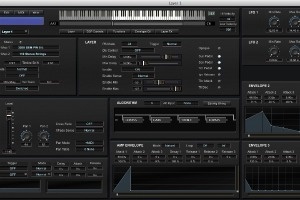 Up to 4 zones, split/layer, extensive MIDI control, individual zone volume and mutes, and filter/FX control. From classic to modern. 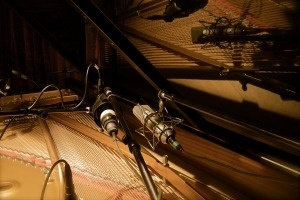 The best sounds from our PC3K and KORE 64 collections plus our NEW piano, Vintage Electric Pianos, Clavinets, Synthesizers, rich and realistic String Sections and Orchestras, Guitars, Percussion and much more. 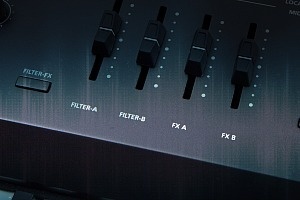 Dedicated front-panel sliders offer control of our award-winning effects. Room too boomy? No problem. 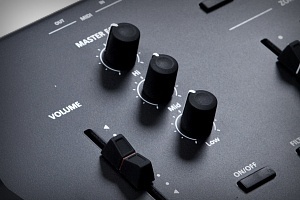 Dial it in with the dedicated front panel EQ (features a convenient on/off switch). 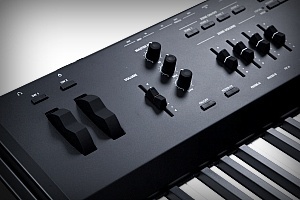 Pitch and mod wheels (mounted on the front panel), 4 Sliders, 2 Switches, 2 Switch Pedal Inputs, and 1 Continuous Control Pedal Input facilitate a variety of performance options. 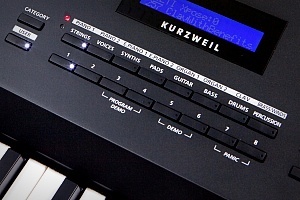 Dedicated -/+ controls for both semitone and octave adjustment conveniently located right on the front panel. 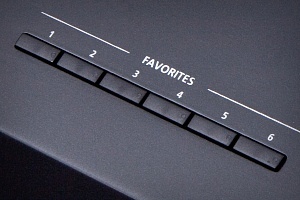 Sound selections are instantly accessible with buttons located below the display. 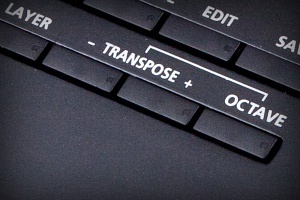 Bookmark and access your 6 Favorite sounds with ONE button press!